Revolution Slider Error: Slider with alias homepageheader not found.  70-East RV Park and Mobile Acres has been in existence for more than 17 years. We are located on Highway 70, in the Town of Garner, just east of Raleigh, North Carolina. We are a quiet, stable community with many permanent mobile home residents and long-term RV customers. 70 East is conveniently located to many area attractions, stores and restaurants, with easy access to Interstate 40. Please contact our community managers by phone or email for rate information or with any questions you may have about our community. Happy and safe traveling! Find restaurants and shops nearby, located conveniently in local shopping centers and mall areas in the Triangle. Very quiet and very manicured lawns. Location is very scenic and spacious. Well maintained, quiet and peaceful, and close to everything. Great place to stay. Very quiet here and family oriented. Stayed here for three months.